In this episode of Constructing Your Brand – Richie and I discuss the latest report from Houzz. We breakdown what the stats mean to you and your business. Need more info on Houzz? Take our one hour course that will give you specific “to-do’s” and techniques to use on your profile. Following the steps in our class is guaranteed to increase your placement in the organic search on Houzz. You will be able to stop, rewind and re-watch this class as often as you want. 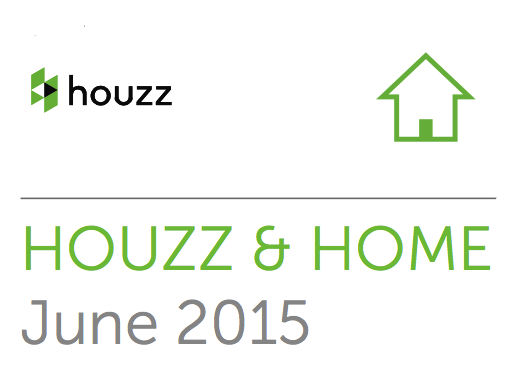 Your turn – Are you getting leads from Houzz? What has your experience been like?